Get ready for success in the tennis industry! 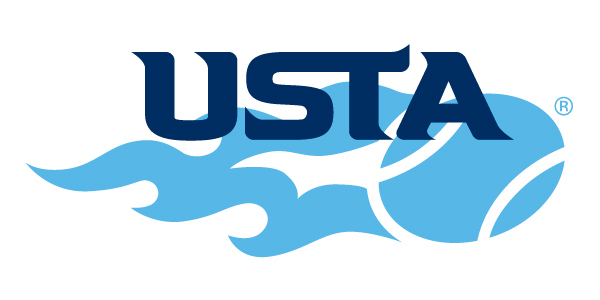 The UCF Professional Tennis Management (PTM) Certificate, housed at the Rosen College of Hospitality Management, is offered in collaboration with USTA-U, a division of the United States Tennis Association (USTA), to develop the next generation of tennis management leaders. 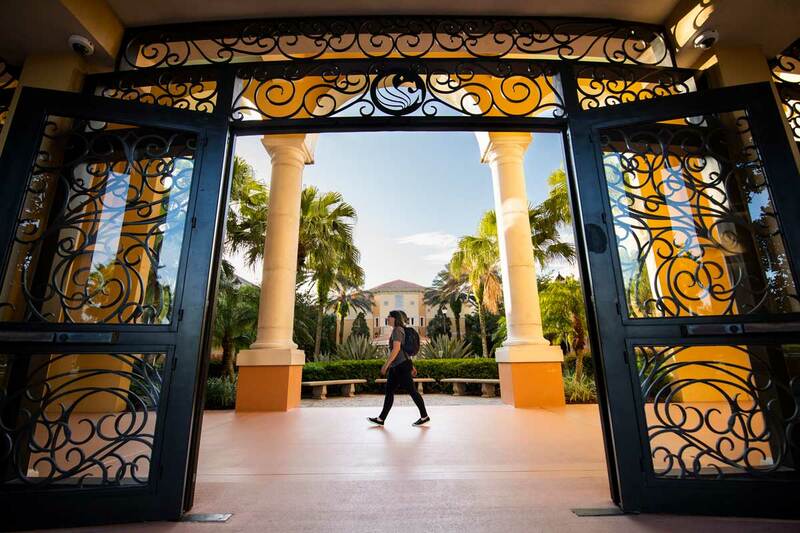 UCF PTM students are fully immersed and privileged in all offerings at the USTA National Campus, a state-of-the-art facility in the Lake Nona area of Orlando, Florida and just a 30-minute drive from UCF. The innovative USTA facility features more than 100 fully lit courts including 2 championship courts, houses the USTA’s Community Tennis and Player Development divisions, and is home to the UCF Men’s and Women’s Collegiate tennis teams. 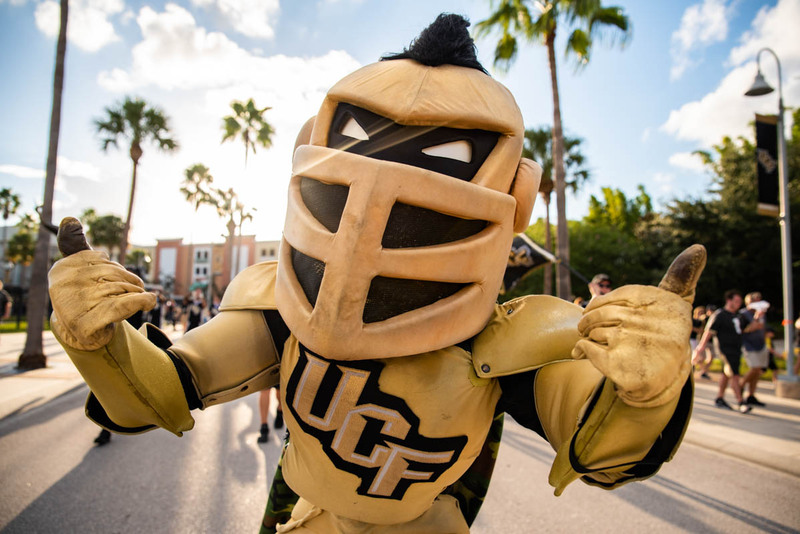 UCF PTM students are also advantaged by the offerings at the UCF Recreation and Wellness Center, including state-of-the-art facilities and 9 tennis courts. We are dedicated to ensuring every PTM student reaches their educational and career preparedness goals. The PTM Certificate offers curriculum that incorporates tennis operations, management, and leadership skills and knowledge to succeed as tennis professionals and leaders in a variety of careers. In addition, hands-on internships with top tennis facilities, clubs, events, and associations are awaiting you. Our industry partners help us offer the most dynamic, responsive and engaging experiences to our UCF PTM students. The UCF PTM Certificate is open to all UCF undergraduate students and can be aligned with any UCF undergraduate major. This is a BIG advantage! There are 10+ undergraduate degree programs to choose from! Comprehensive Hospitality Management curriculum that incorporates tennis operations, management, and leadership skills. The Professional Tennis Management Certificate requires 15 credits from the following courses. The PTM Certificate can be attached to any UCF undergraduate degree program. Students in the Professional Tennis Management Certificate program will complete three (3) paid internships in the tennis industry. The internship experience allows students to gain resume-building work experience and networking within the tennis community.